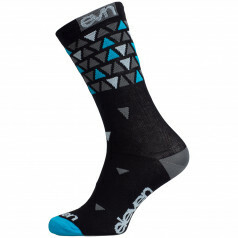 By buying this product you can collect up to 149 loyalty points. Your cart will total 149 loyalty points that can be converted into a voucher of 7 Kč. 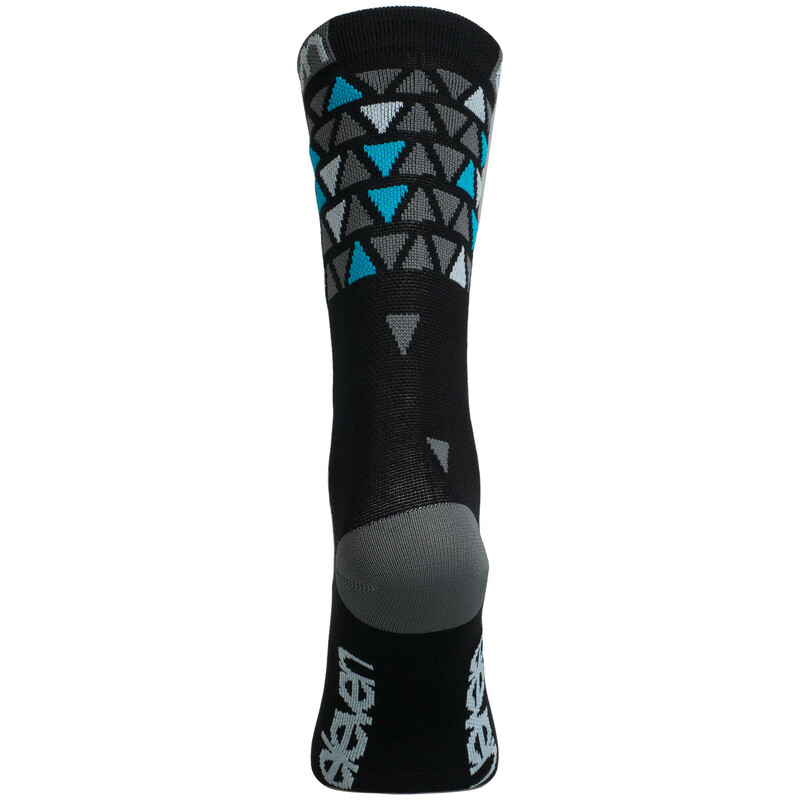 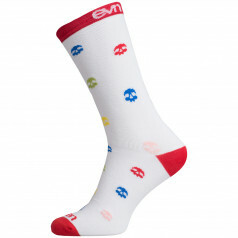 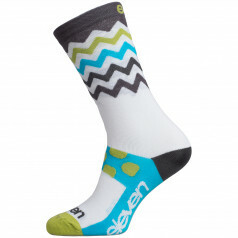 Socks ELEVEN Suuri have extended shape which will be appreciated especially by cyclists. Socks are made of comfortable material with high ventilation for maximum comfort and sophisticated shape with a hem that avoids stiffness. 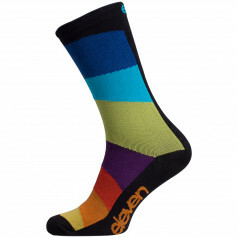 All socks ELEVEN are manufactured in the Czech Republic. 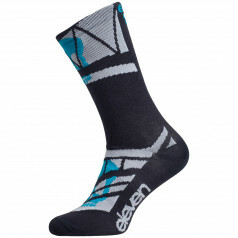 We guarantee their high quality and durability.